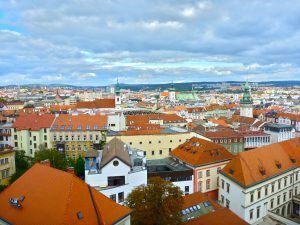 Brnoexpats.cz and Foreigners.cz Monthly Meet Up! 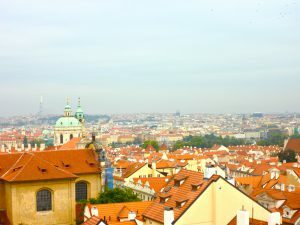 11.10.2012 13.10.2018 Foreigners.cz Featured, MeetUps Leave a Comment on Brnoexpats.cz and Foreigners.cz Monthly Meet Up! 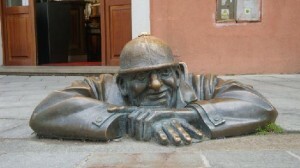 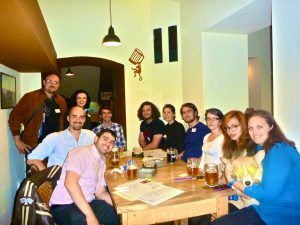 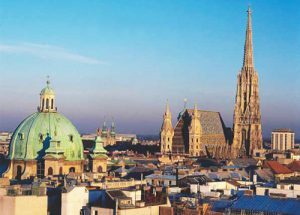 The Meet Up’s are when a group of expats in Brno come together for drinks, something to eat, and to get connected! 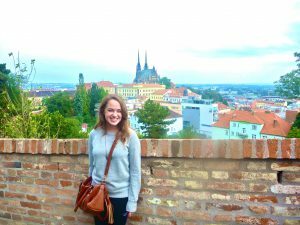 Chelsea, our first blogger and public relations intern in Brno, is introducing herself.